The birds are singing, the flowers are blooming and Southerners around the country are pouring their very first juleps of the season. It’s spring in the South, and we all know that means it’s time to don our wide-brimmed hats and monogrammed jackets, bake our best pecan pies and take some time to stop and smell the magnolias. If you’re looking for some of the very best ways to usher in the warmer weather—and, let’s be honest, bid the chilliness a big farewell—then you’ve got to put some of these iconic Southern events in your calendar this year. From the nationally televised festivals to the small-town jubilees, this list includes the most exemplary Southern spring events. The Kentucky Derby is arguably the world’s most famous horse race, but it’s much more than that to Southerners. The event, held annually at Churchill Downs, gives Kentuckians the chance to don their finest Southern styles and sip mint juleps to welcome the new season and cheer on their stallions. 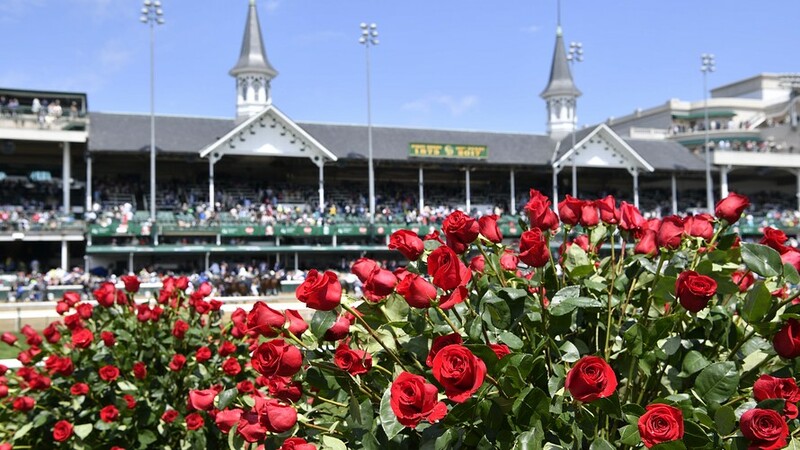 The main event, of course, is held on the first Saturday in May each year, but the race itself culminates the two-week-long Kentucky Derby Festival in Louisville. Events include the largest fireworks display in North America (Thunder Over Louisville), a parade, a marathon and two more notable races, besides the horse one—the Great Balloon Race and the Great Steamboat Race. 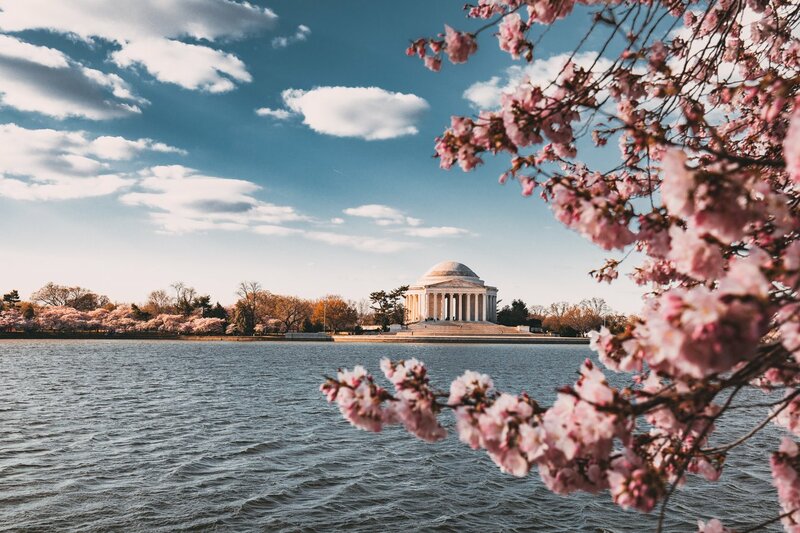 When and Where: Late March through mid-April; Washington, D.C.
Held annually at the end of March through mid-April, the four-weekend-long National Cherry Blossom Festival is the time to usher in spring in the nation’s capital. Naturally, the primary draw of this festival is the blossoms themselves, which were gifted from Tokyo City Mayor Yukio Ozaki in 1912 to the city of Washington, D.C. to signify the growing friendship between Japan and the United States at the time. The blooming Yoshino and Kwanzan cherry trees are the main draw for tourists. In addition to the pretty, pink trees, event-goers marvel at a massive fireworks display, a parade, a kite festival and more. Held each year at the Biltmore Estate in Asheville, Biltmore Blooms is the property’s official flower festival held to celebrate the gorgeous, historic gardens designed by landscape architect Frederick Law Olmsted. It officially kicks off on the first day of spring each year and invites guests to come and experience the exquisite gardens as they bloom for the season, with special events and programs throughout the spring. Tour-takers will get the chance to see vibrant, aromatic varieties, including colorful tulips, magnolias and cherry trees. Landscape gardeners and green thumbs looking for serious inspiration won’t want to miss this event! Each year, representatives from New Orleans’ bustling food scene get together for an exposition like no other at the New Orleans Wine and Food Experience. Of course, hungry festival-goers get the chance to taste plenty of classic, local dishes—hello, beignets and gumbo!—but they’ll also be able to discover new flavors with over 1,000 wines from around the world and hundreds of globally inspired dishes. The festival includes a parade, a grand tasting, an awards gala, wine dinners, seminars and more. If your idea of a Southern festival is a good, old-fashioned jubilee, then you’ve got to head down to Decatur this spring. 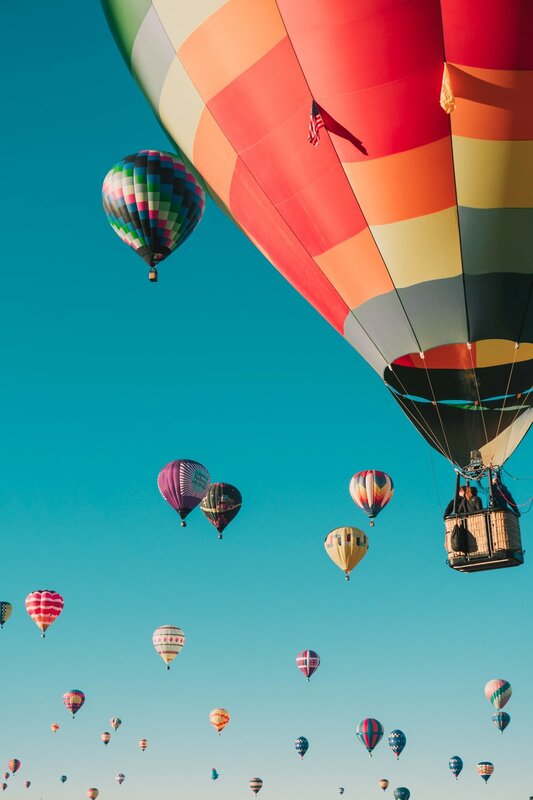 The Alabama Jubilee Hot Air Balloon Classic is the perfect place to catch a glimpse of or a ride in an air-filled, floating spectacle, with over 60 local and national hot air balloonists gathering at Point Mallard Park. But if hot air ballooning isn’t your thing, don’t worry—this Southern classic also boasts a big fireworks show, an antique tractor show, a classic car show and plenty of entertainment. 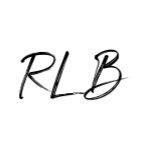 We recommend this festival for the celebrant in search of a big fest with a charming, small town vibe. For over 80 years, Georgians have gathered at Piedmont Park in Atlanta to see the native flowering dogwood trees in bloom. 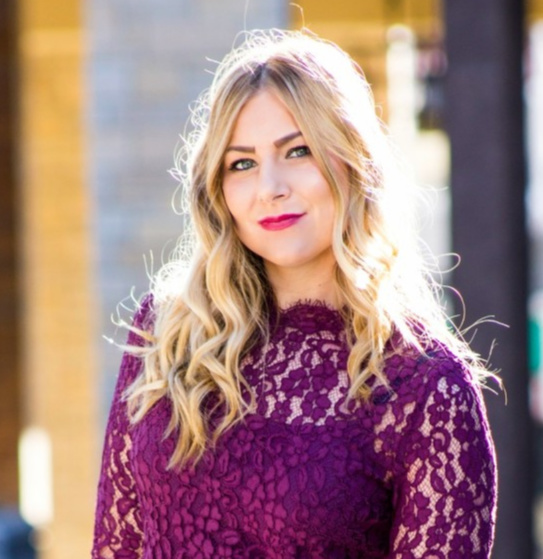 Of course, the dogwoods are the main attraction, but there’s a lot more to do at this spring fest, with the focus of the events mainly centering around arts, crafts, music and entertainment. There’s an artist market, an international stage and village, a 5K race, live entertainment and plenty of activities for the kids. The festival is typically held the weekend in early April when the dogwood trees are in bloom. Though it’s not your typical Southern event—this is no jubilee or derby—the Spoleto Festival USA is nonetheless a staple below the Mason-Dixon line. The massive performing arts festival is held for 17 days each spring in Charleston to showcase some of the country’s finest artists, musicians, dancers and performers. It was founded by composer and Pulitzer Prize winner Gian Carlo Menotti as a counterpart to the famous Festival dei Due Mondi (the Festival of Two Worlds), which is held annually in Spoleto, Italy. Some of the highlights of the festival include notable opera and dance performances plus many standout jazz shows. Spring is one of the most special times in the South, and it’s the time that Southerners shine. To get a taste of the flavors, styles, traditions and charms of this inviting American region, be sure to make your visit in the months when the cherry trees are blooming and the sun is shining. We know you’ll feel warm and welcomed. I so hope I can make it to the cherry blossom fest this year.